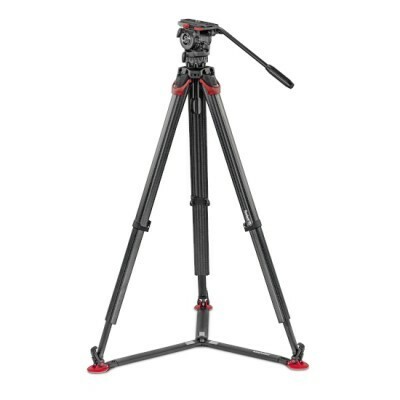 Work faster whatever conditions you find yourself in with Sachtler flowtech® 75 Carbon Fibre Tripod. The unique flowtech® design allows you to deploy and adjust in the time it takes to release a single catch. When speed is critical or time is of the essence, instant setting up and packing lets you focus on the things that matter. The carbon fibre design you won’t tire yourself carrying it around either. 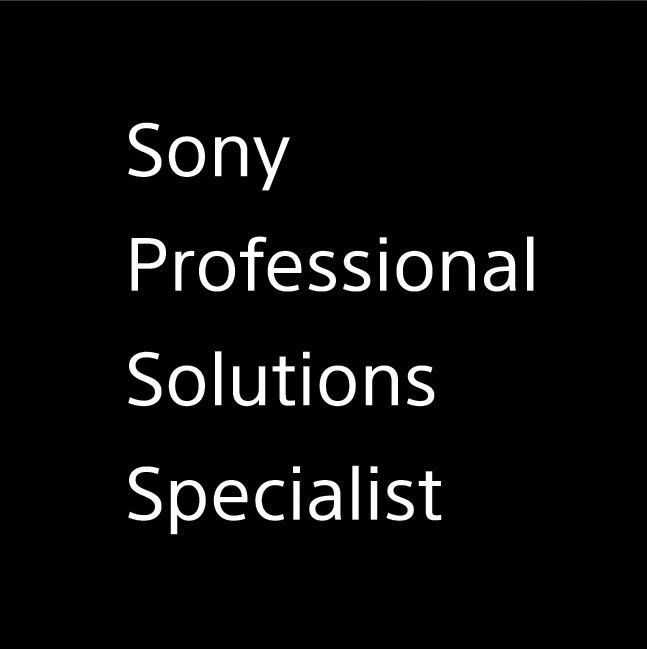 Setting up fast is only part of the equation. 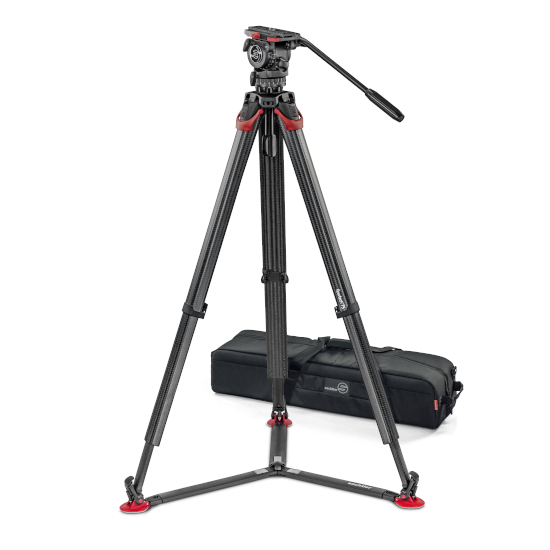 The Sachtler flowtech® 75 gives you the versatility and stability you need to get the job done fast and efficiently. A hinge lock gives you a height range of 26 – 158 cm allowing you to shoot from any angle while high torsional stability means you pan with complete confidence that the legs won’t twist. Easy to use and built to endure the toughest environments, this tripod won’t let you down.